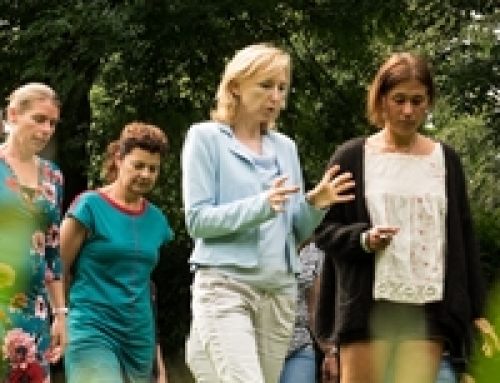 Als natuur- en wandelcoaching je interesse heeft, heb je mogelijk al eens van Katriina Kilpi gehoord. Deze Finse wetenschapper is in België neergestreken en voert daar haar eigen onderzoeks- en trainingspraktijk. 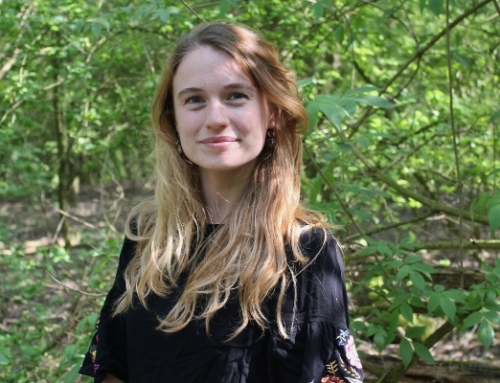 Katriina is ook verbonden aan onze Wandelcoach Opleiding in Vlaanderen en verzorgt daarin het wetenschappelijke deel – waar ik uiteraard ontzettend blij mee ben. Ik ben dol op Katriina. Haar verbondenheid met de natuur is verrassend en diep inspirerend: ze is enorm bevlogen om mensen bewust te maken van de positieve effecten van natuur op gezondheid en psychologie, thuis en op het werk. 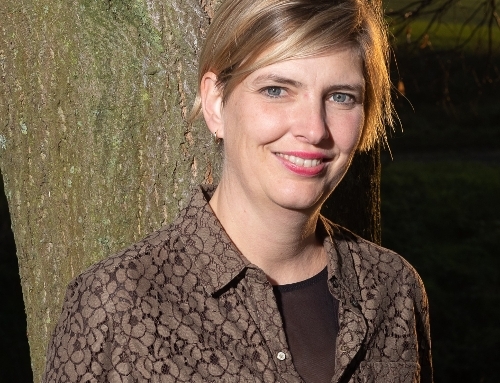 Een bijzonder mens dus, en daarom interviewde ik haar over haar werk en leven, en de belangrijke rol die de natuur daarin speelt. Can you tell me what nature means in your life and how it started? Nature has always been present in my life, in some way, but its importance and the role it has played has changed. Growing up in Finland with Finnish parents meant getting the love for the outdoors in mother´s milk. Children have to spend a certain time playing or even sleeping outside per day, because it is believed to be good for them. This has changed in the recent years due to digitalization, but with the research evidence showing nature´s importance to our health, people see that they were right all along in their “old” ways. Living in contact with nature was always a given, not something you thought about. The berry picking, learning to ski, to orient yourself in the nature… nobody ever questioned the importance of spending time outside in nature, we just did it. My most precious childhood memories are connected to the summers spent at the grandparent´s summer house (kesämökki) or farm. There we would shower in the rain under the rain gutter, pick wild strawberries and fill our days with endless observing and interaction with the surrounding nature. I’m lucky, my childhood summers seem so sunny and perfect. I am also lucky that my parents travelled a lot when I was a child so I got to see most of the continents. That must have made an impact as well, seeing all that natural beauty and variety. This definitely made an impact on me and molded my interest in the earth. I first wanted to become a geographer but life took a different turn. Can you remember a special experience in nature? Though there have been a few experiences that have made a deep impact on me, I am easily mesmerized by even the most ordinary nature nowadays. It doesn’t take much to find the special things in nature, whether it is a bee in my yard that I concentrate to watch or the silent nights at my summer house in Finland. I notice nature everywhere. What do you do in daily life? My mission in life since the past 20 years has been to connect people with nature. You could say that I live and breathe my work. 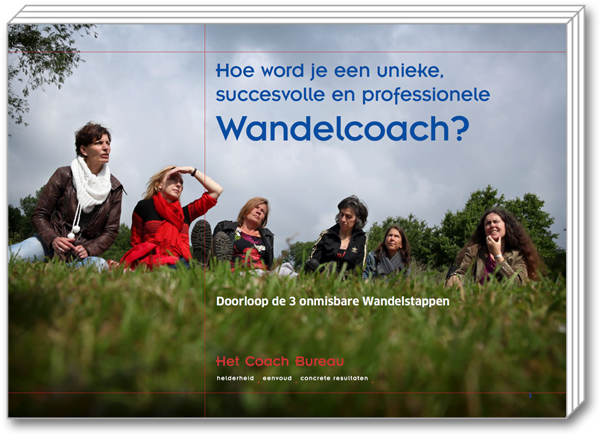 I run my consultancy NatureMinded from Belgium. We give lectures and consulting on how different target groups could add more nature into their everyday lives. We do applied small scale research on nature’s effect on our health and psychology. On top of that, I am getting a degree in applied landscape agriculture from the Swedish University of Agriculture where I am following the program titled Outdoor Environments for Health and Well-being. 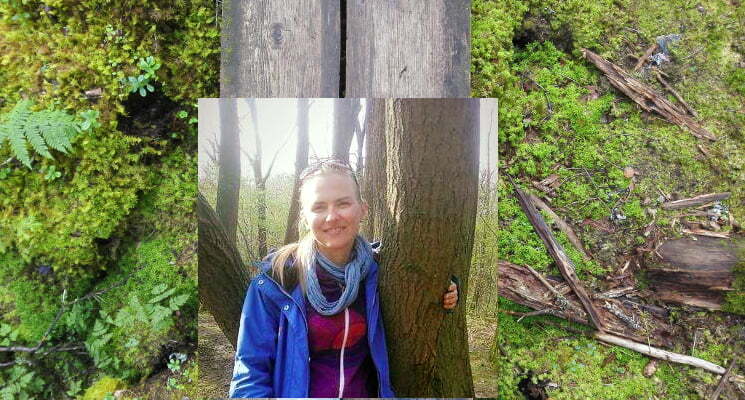 Next to my work and studies, I am a Skogsmulle leader (Scandinavian forest experience for children) and a Forest Mind guide (Finnish nature based approach to mental health). And, since last summer, I am the co-organizer of the International Forest Therapy Days. This is an event that wants to bring together practitioners, scientists as well as policy makers to exchange existing knowledge, practices and to inspire each other. Last year we organised a one-day-seminar for 90 people, which was followed by a practical training session for 44 people. This year we will organize it again in Finland on the first week of July. And of course I have my contribution to your Walking Coach course! What can you tell us about Forest Bathing? 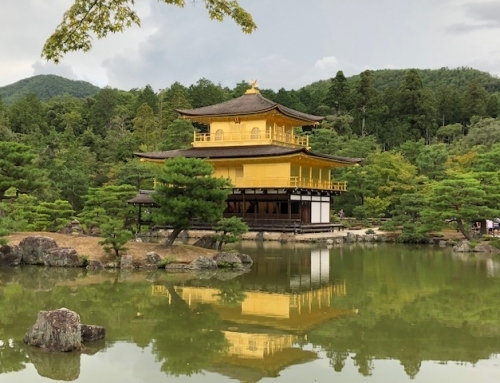 Forest Bathing is really a moment of peace and calm, an opportunity to see the forest in a new way and maybe connect with yourself as well. It’s a deep relaxation that goes from your body to your mind and hopefully touches your heart. It’s also a moment to bond with the forest that gives us so much and leaves you with the feeling of wanting to come back again. Thank you Katriina. I look forward to meeting you again with the start of the Walking Coach course. 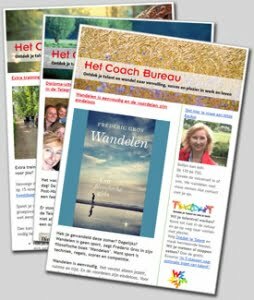 Katriina is gastspreker in de Belgische editie van onze Wandelcoach Opleiding in Tienen, Vlaanderen (Katriina spreekt in het Engels maar verstaat Nederlands perfect en de voertaal van de opleiding is ook Nederlands). De opleiding start op 26 april en duurt een half jaar. Stuur dan gerust een e-mail. Je ontvangt dan snel een reactie, of als je wilt maken we een telefonische afspraak. Ik spreek je graag! 2018: waar ben je dankbaar voor?